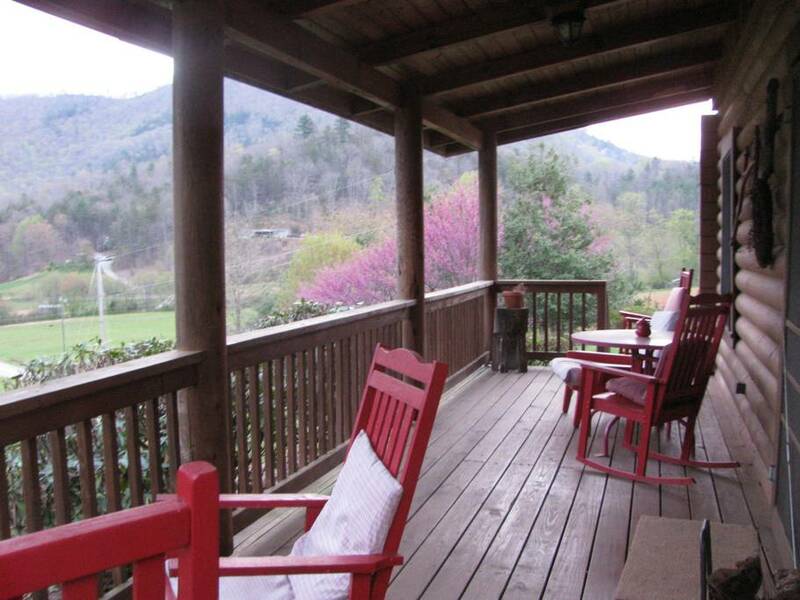 Tuckaseigee Valley Cabins, located between Sylva and Cashiers, NC (4.5 miles from Western Carolina University), is a newly constructed cabin, with its own personality. A cabin is the perfect place to prepare for an entire vacation. There’s plenty of room to get your gear organized and a full kitchen for dining. At the end of your day a cabin is a wonderfully inviting place to rest and enjoy the views from the front porch or make S'mores at the fire pit. Cuddle on the sofa in front of a warm fire in the wood burning fireplace. Fish for trout in the Tuckaseigee River or catfish in the pond, hike the mountain trails, pet the mineature horse and donkey, feed the geese and ducks at the pond, or just relax.